Today I wanted to share with you some things I've learned in the last year about everyone favourite buzz word topic “content creation”. 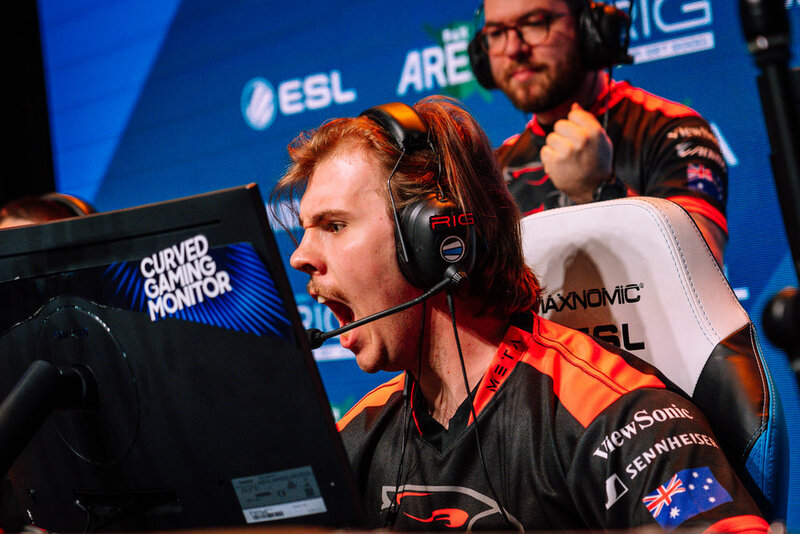 At Dark Sided we believe that content creation is a really important aspect of esports as it lets fans connect to their favourite players or teams in a creative manor.  You might have noticed that Dark Sided has really changed in the last year and has committed to improving our content creation. Before we start, I’d like to thank Seagate for providing all the storage solutions Dark Sided require to be able to produce the best results possible. Seagate have kindly provided me with the Iron Wolf 14TB hard drive . Yes, terabytes. The hard drive aptly named ‘The Beast’ on my desktop PC, while technically a drive built for network storage, I use this as more of a long term storage solution. There’s more than enough room on this drive for me to film without thinking about where it all will need to be stored and I can hold on to off cuts and unused material should I ever need them in the future. Without these mass storage solutions Dark Sided wouldn’t be able to store the terabytes of 4K footage we’ve collected in the last year. Creating content isn’t as easy as it seems and sometimes you can get stuck in a "what should I make" / "what if it's not good" paralysis. A lot of the time, if you're making content outside of a controlled space (home/studio) you won’t have optimal lighting conditions or there might be a tonne of noise pollution, you’ll have to just work with the hand you’ve been dealt to get the best possible outcome. This can be really daunting because you might start to put unneccesary stress on yourself to create something "perfect" when in reality, you should be strive to just create something. As long as you start with something, you can always try to improve upon it. Hardware is a tricky topic to talk about because some consider it to be a barrier to entry, but it shouldn’t be seen that way because you probably already have what you need in order to do something. Starting out, I captured events using my Google Pixel phone. I bought a Mobile shotgun mic and a very cheap and not a good idea, Phone Stand from Kmart, eventually I replaced the phone stand with an DJI Osmo Mobile gimbal (you can get the Osmo Mobile 2 for $189AU which is $100 less than what I bought the original for) and we filmed the Dark Sided Hong Kong FGC movie on that setup. These days my setup is quite expensive, I’ve invested my own money in building up hardware to do something I enjoy but the take away points from this are, you can probably make it work with what you have or very little investment ($80 to $300 depending on what you want to do). You just need to go and do it! If you’re trying to create content at a LAN or a convention or anywhere that you’re trying to achieve an element of coverage, it needs to be reasonably punctual. I’ve been guilty of failing this in the past where I’ll publish a video from an event that’s already a month and that’s really unfortunate because sometimes it doesn’t get the traction that you’d like while the event discussion is still hot. So keep in mind that getting things out as soon as possible while maintaining a level of quality that you feel comfortable with is important. Covering an event with still images is pretty easy for me because I’ve perfected my personal mobile workflow over the last year or so, but it wasn’t always so easy. My advice to you is to have a plan of attack, know what you need and how you’re going to deliver it before you need to actually deliver. When you’re really enjoying what you’re doing, it’ll shine through in your work so be sure to enjoy the content creation process. If you’re not enjoying it, maybe take a break or maybe it’s not for you but if you force yourself to into it, you’ll end up cutting corners. I’ve completed so many projects where I just pushed myself through it and I haven't enjoyed the final output because of the process, so make sure, whatever you decide to create, you enjoy creating it!